Fees Free! Earn while you learn, and develop your hair career with us. 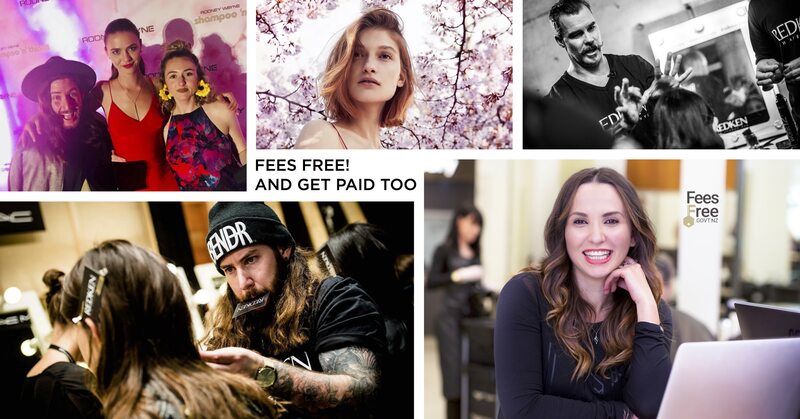 Looking for a more rewarding hair career? The New Zealand government is now offering free fees for tertiary education. If you are an aspiring apprentice the government is willing to invest in you and we are too! 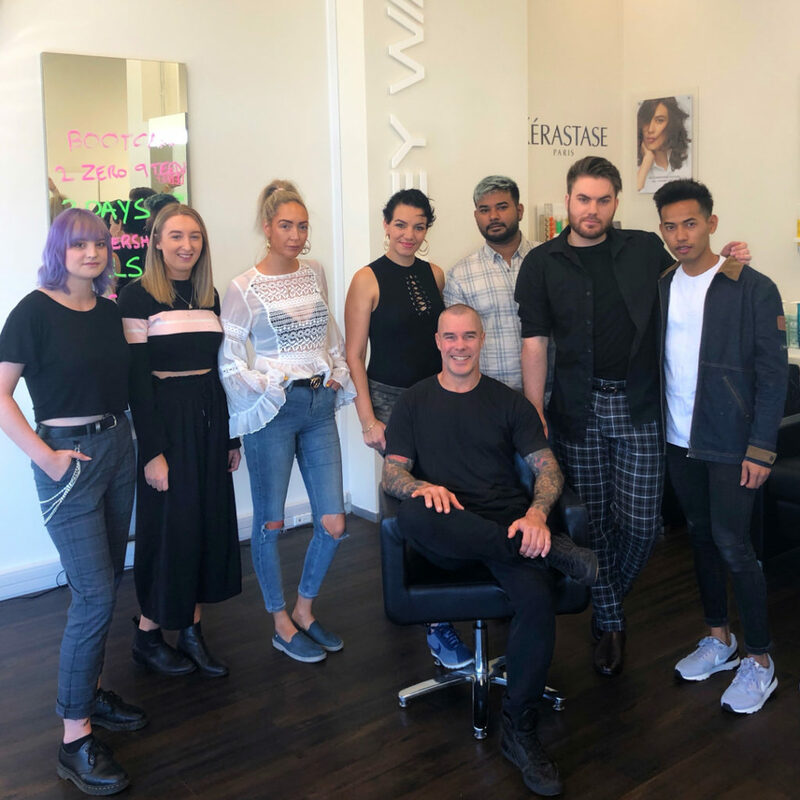 For new hairdressing apprentices, Fees Free could mean funding for up to two years, which will cover most, if not all, of the HITO apprenticeship fees. You could be building your career in the exciting hair, beauty and fashion fields while earning industry-leading pay packages with Rodney Wayne. There are opportunities around New Zealand with Rodney Wayne, and we love to see our people flourish. You can take advantage of a range of development programs and pathways to further develop your potential. There are multiple opportunities for career growth, from hair apprentice to hair stylist, and salon owner. Find out more about the Fees Free scheme and check your eligibility here. Then call Stephanie Alexander at Rodney Wayne on 09 3584644 or email stephanie@rodneywayne.com to learn how you can take your passion to the next level with Rodney Wayne. All enquiries will be kept in confidence. We look forward to hearing from you!